A set of animal characters ready to become the protagonists of your next story! For a while now, I have been wanting to create a set of assets outside of my traditional line of resources released over at http://www.akashics.moe/ , yet complementary with it! 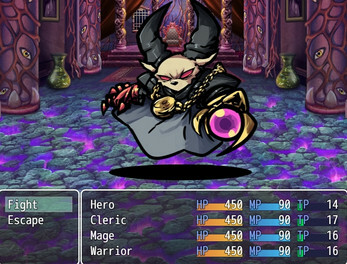 The release of this character set Inspired by traditional JRPG and dungeon crawling archetypes is the materialization of that idea! 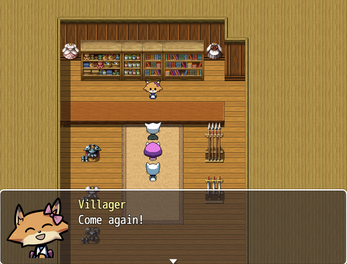 I wanted to provide a resonable framework so that creators can just focus on their stories and gameplay, rather than worrying about missing assets, thus I went ahead and included battler graphics, multiple emotion facesets, and also 4-direction map sprites for the featured characters! AA -Frontview Battler, Multiple emotions faceset, 4-direction map sprite. AB - Frontview Battler, Single Faceset, 3-frame frontview map sprite. 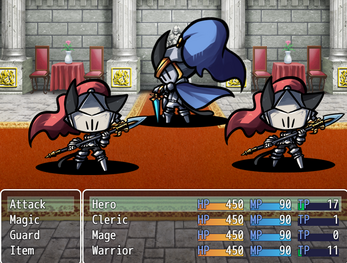 AC- Frontview Battler, Single Faceset, 4-direction map sprite. 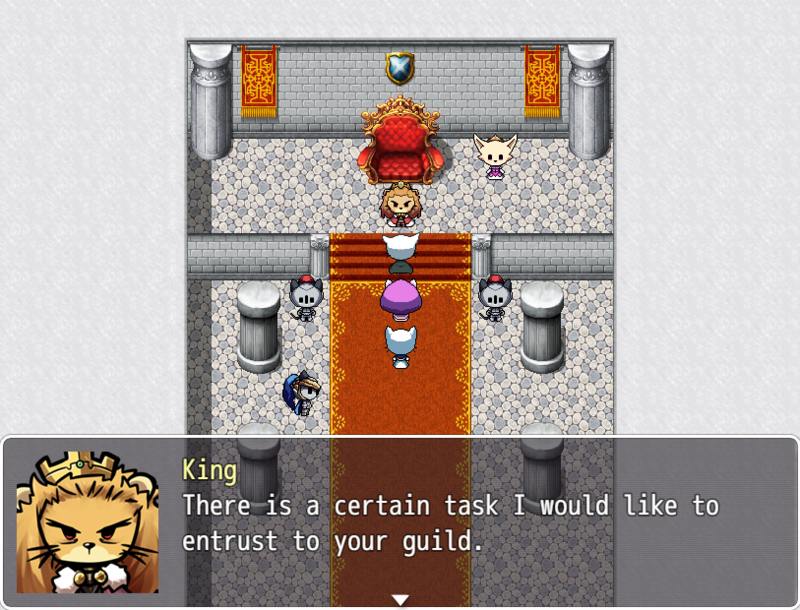 Volume 2, focused around more npcs is now available as well! hey! I love your art and have bought this pack as well as supporting on patreon. My question is after buying these, am i allowed to use them in a commercial game? Thanks for your support! The answer is yes, you can! can these be used in any game engine? 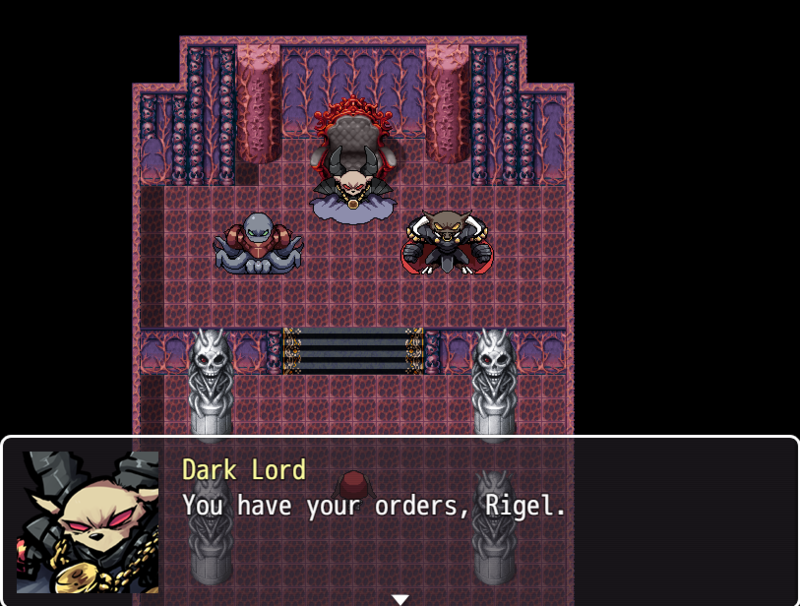 (not RPG maker), also how about all your other art from the Librium? can those be used in other game engines as well? Yup you can use these assets, as well as all Librarium releases in any game engine! Do you have any side view sprites here? And I heard you make tile sets. If you do, where are they, and if not, what would blend with this pack? 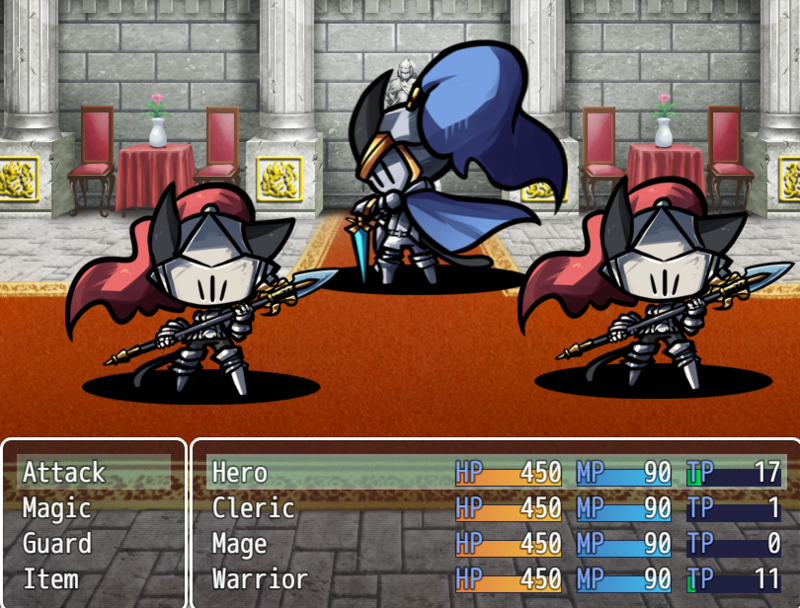 Sideview sprites are not part of this series, as it was designed for front view combat! Regarding tilesets they are acurrently only available as a bonus to the minotaur and dragon tier patreon rewards, being a bonus, the tilesets are not updated as periodically, but they do get revamps and new objects rather often, for reference, this is one of the tilesets currently available, the forest temple exterior tileset : https://gyazo.com/a07ecc161aeb7ac0e80132924c4bee16 . The current tilesets in the Librarium tileset bonus reward are the forest exterior temple, Evil castle inside, Sci-Fi cave, Forest temple interior and propeller Airship Inside and outside, which also comes with charsets for the propellers! 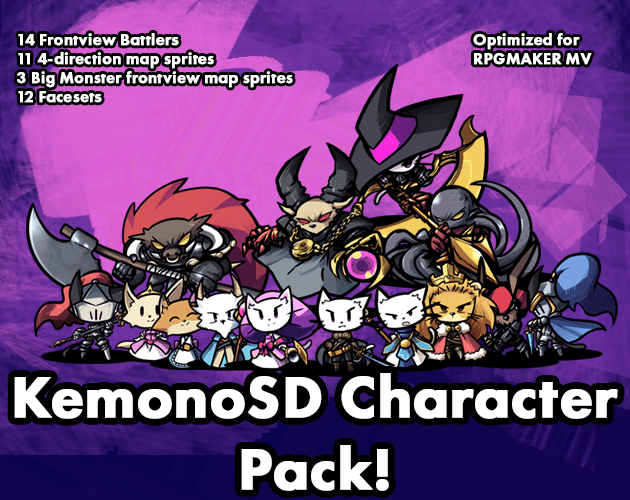 That said, the KemonoSD packs are designed to mesh with the standard RPG Maker MV graphics! They haven't shown up in past episodes but I will be using Aekashics freebies in this series. Credit for characters sprites is in the end credits as per guild rules. 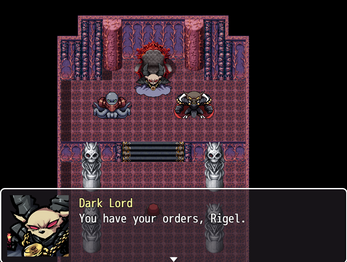 Especially with all the additional battler's already made available at akashics.moe, this is a perfect set of general player characters/opponents for experimenting with RPG Maker MV. 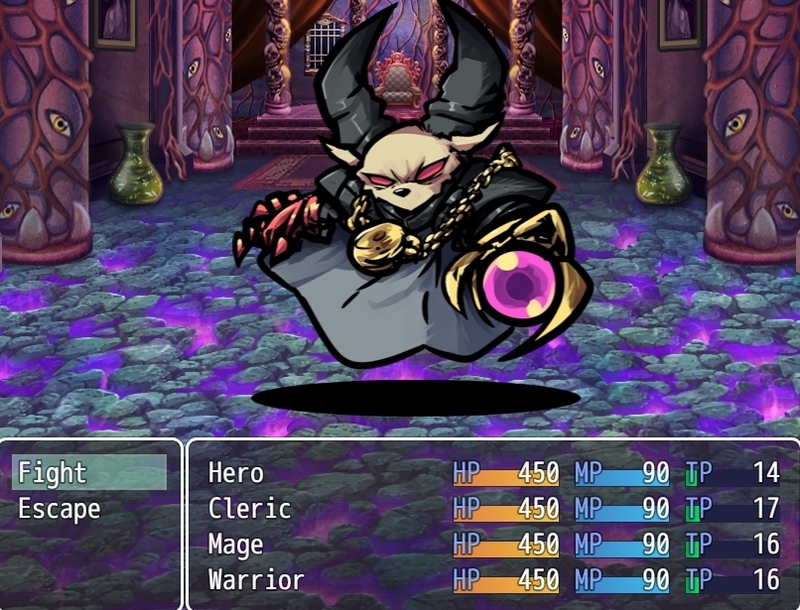 Though still limited in scope player-character wise, I'd strongly recommend this for anyone wanting more vibrant character/enemy assets to make a small project with. Note that the massive collection on this artists site is a great alternative for projects of any scope (and my personal favorite to work with).